“Power is measured by the gram.” That is the punchy tagline of new Netflix original Narcos. 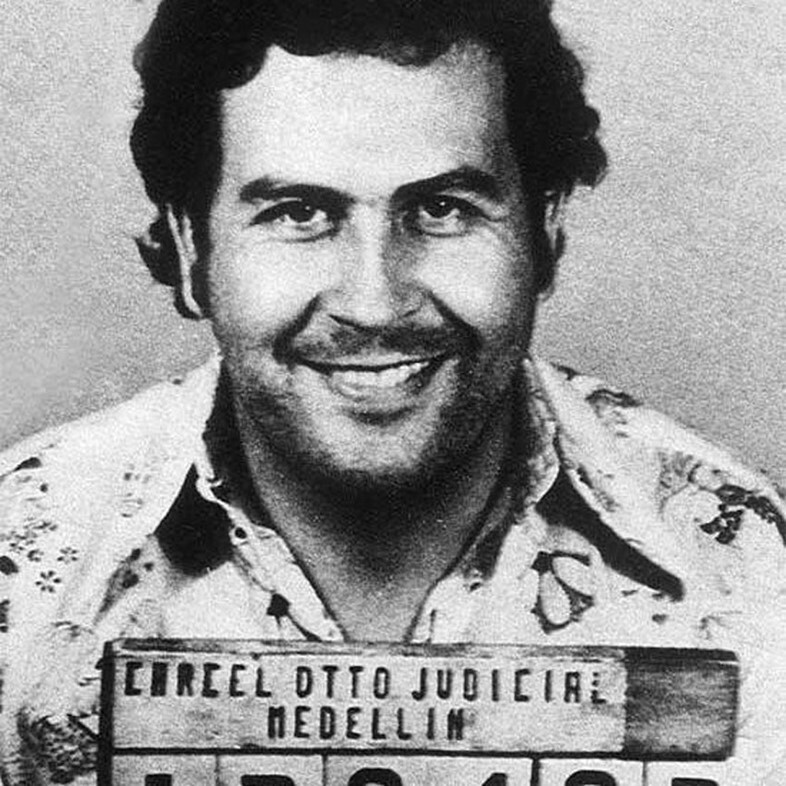 Planted at the height of Colombia cocaine-trafficking to Miami in the 70s, Narcos hoovers up the history behind notorious cartel leader Pablo Escobar and his international dealings. 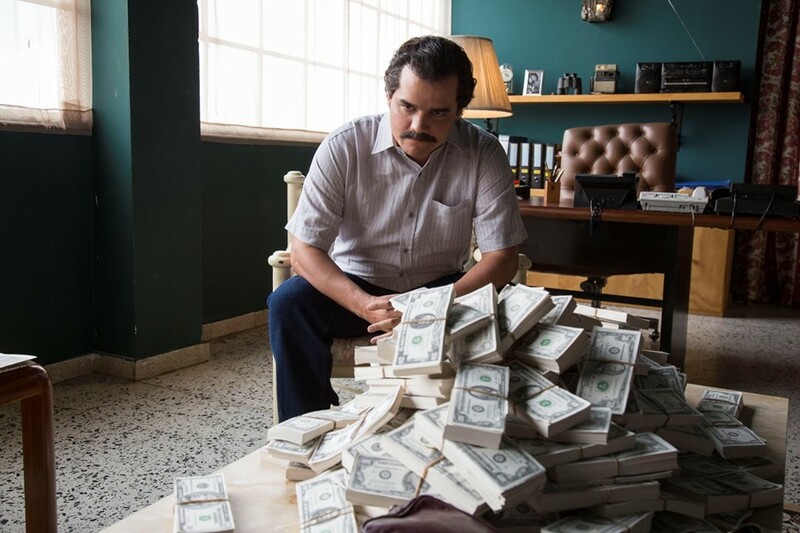 The drugs, the girls, and the payoffs – Narcos is kind of like Breaking Bad from the cartel’s point-of-view. 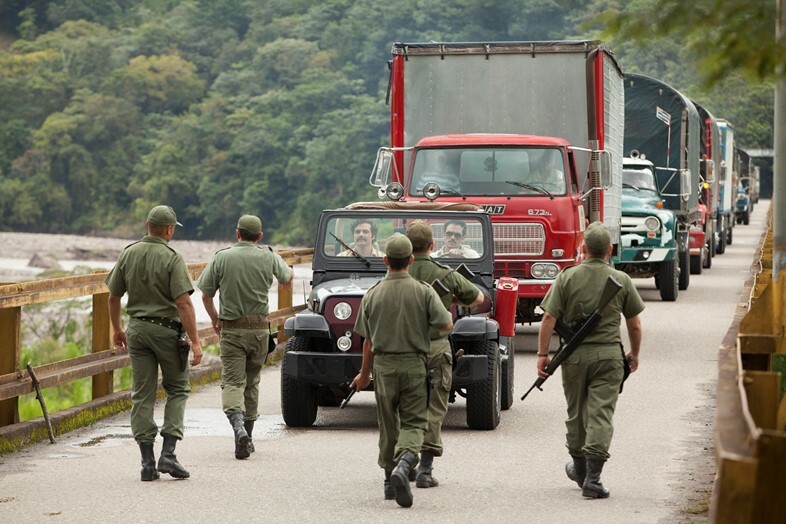 Escobar is rolling in the deep until a green DEA agent (played expertly by ex-model Boyd Holbrook) flies into town and starts sniffing around. Embedded in the 70s and 80s, the outfits these crime bosses wear are paramount to telling an authentic story. Lead costume designer Bina Daigeler buried herself in research to create nearly 500 authentic costumes and source the remaining 3000 period costumes she needed to kit out the hustlers and their hunters. Here, Daigeler gives us a sartorial guide to pimping out your wardrobe like a cartel leader – without the drugs.